Crosspatch Studios is a recording studio located in Northern Ontario. It offers a full suite of recording, mixing and mastering services fit for all types of projects and budgets. The studio has done work for numerous English and French artists, including a number of award-winning albums. 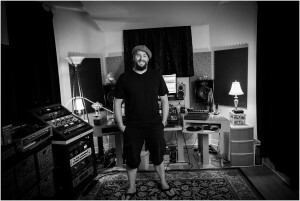 Behind the helm at Crosspatch Studios is Shawn Sasyniuk, an award-winning producer/engineer/multi-instrumentalist. Throughout his career, Shawn has performed with several artists both nationally and internationally and has appeared on several recordings, both as a musician and as a producer/engineer. Shawn brings his years of experience to any project that comes through Crosspatch’s doors. Unique to Crosspatch Studios is the Drums From A Distance service, offering live drum tracks performed to your songs and sent to your home or project studio via the Internet. 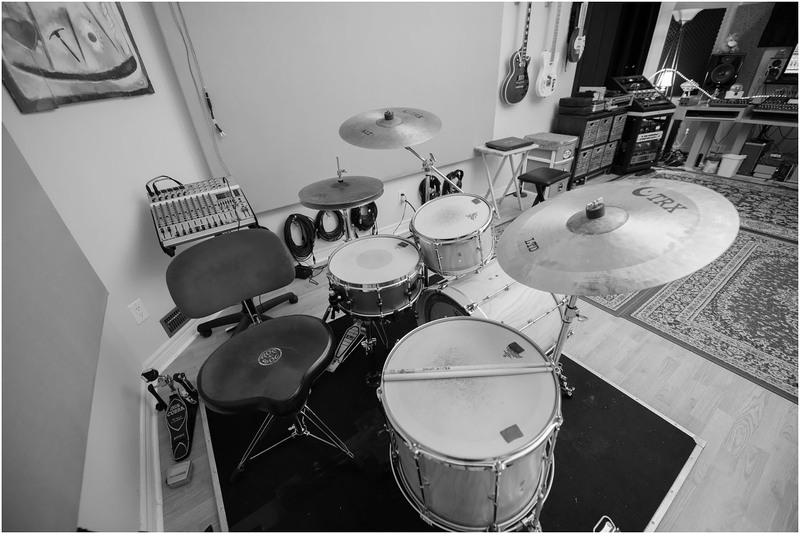 This service allows musicians from across the country (and around the world) to have professionally recorded drums for their projects without leaving the comfort of their home! Contact Crosspatch Studios today to discuss your next project!